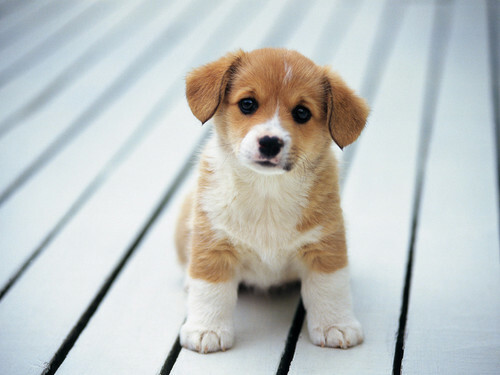 Cute कुत्ते का बच्चा, पिल्ला. . HD Wallpaper and background images in the कुत्ता club tagged: photo puppy puppies dog dogs brown tan white cute adorable. This कुत्ता wallpaper might contain पेमब्रोक, pembroke वेल्श corgi, पेमब्रोक वेल्स कॉर्गि, पैमब्रोक, and पैमब्रोक वेल्श corgi.